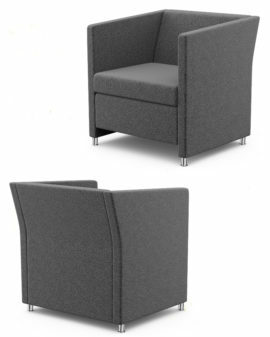 Handcrafted Mr. & Mrs. wing chairs pay respectful homage to their stately grandeur, whilst incorporating contemporary touches that make them suitable for today’s hospitality and boutique hotel environment, and even the corporate arena. 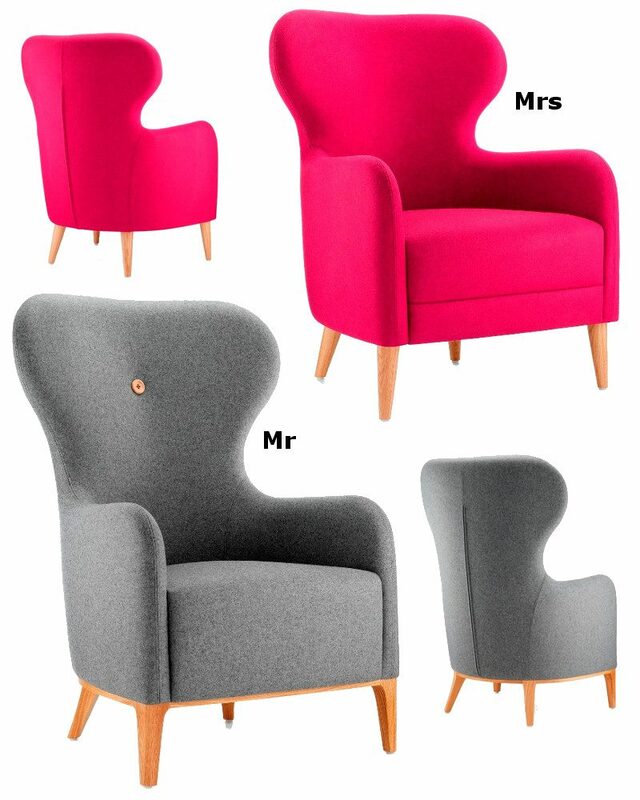 Both the height of the wing chairs and their corresponding details has been a careful consideration in the design appeal and personality of this duo. 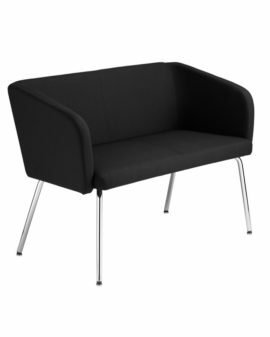 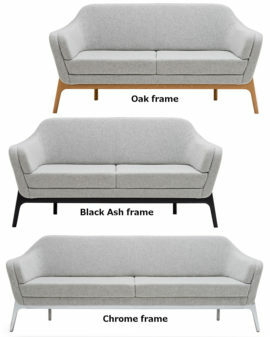 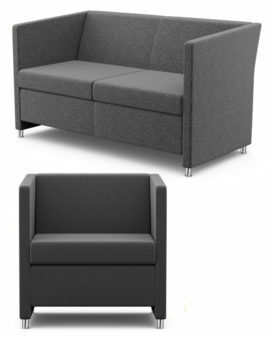 Whilst the high backed version offers a masculine feel with full under frame, full seat and wooden buttons, the low-backed chair comes complete with loose cushions, border, fabric buttons and leg detail. 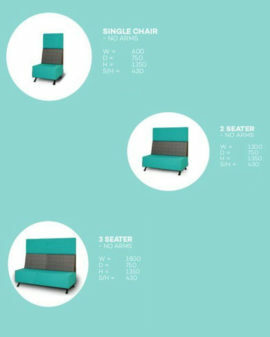 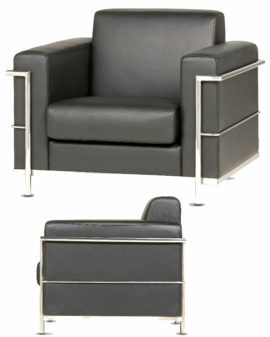 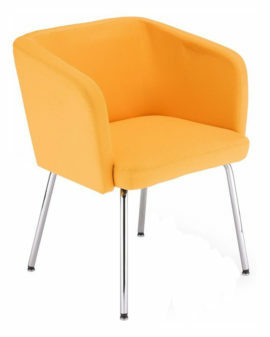 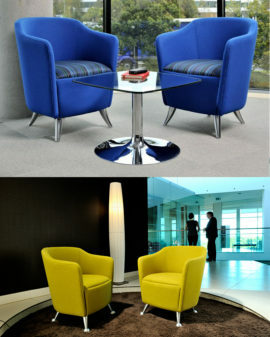 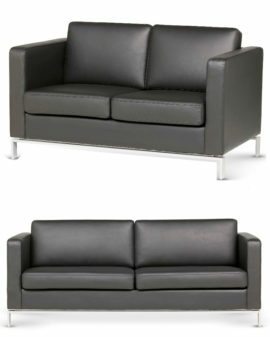 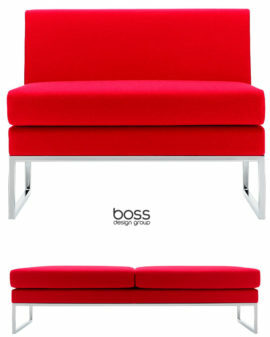 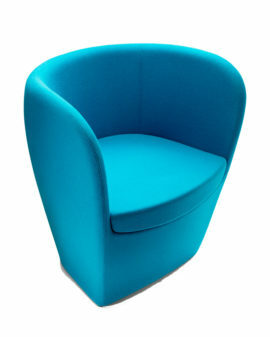 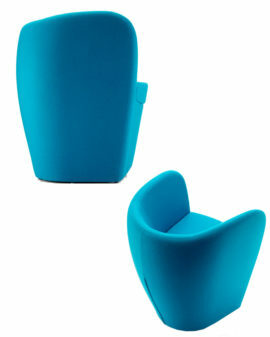 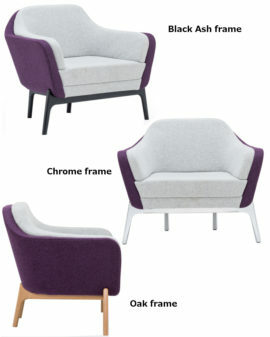 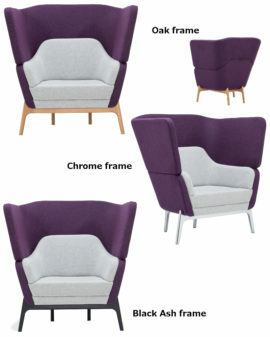 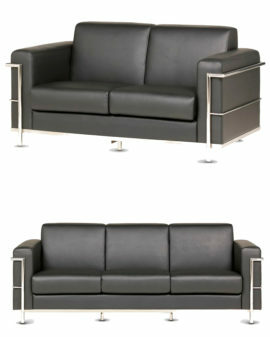 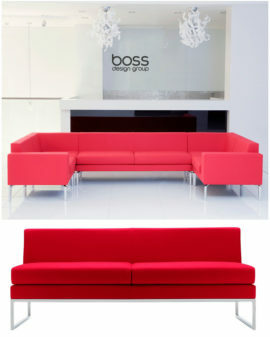 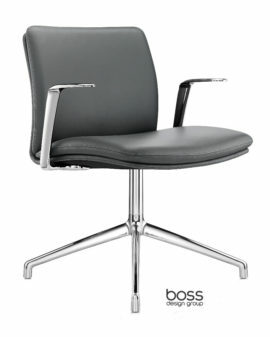 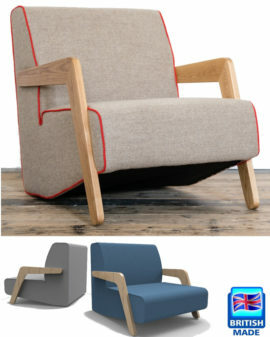 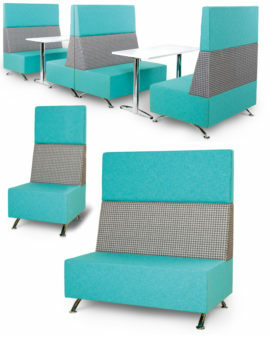 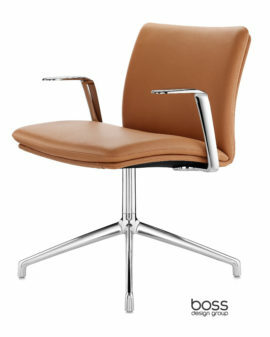 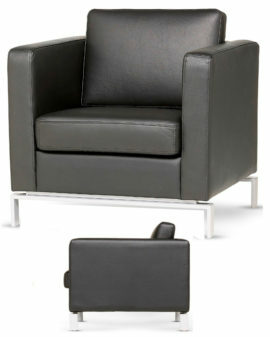 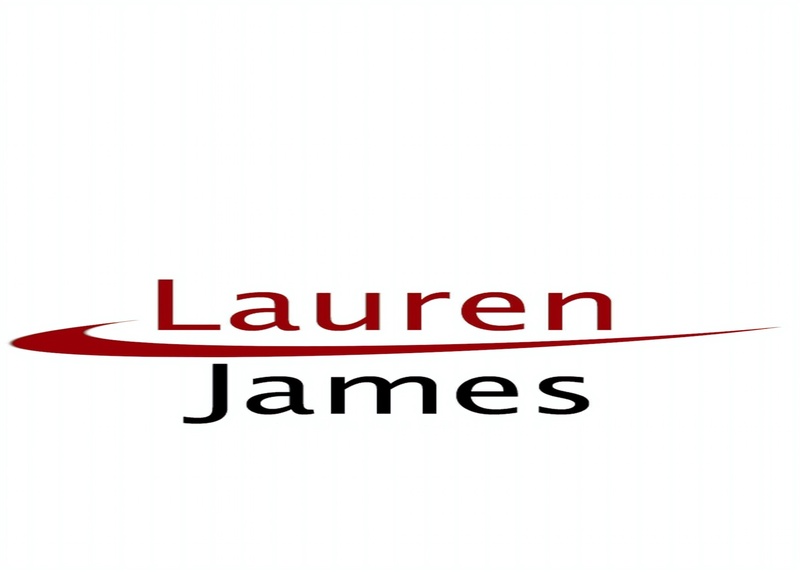 Such is the flexibility of this range that the detail from both chairs may be transferred to each other, if preferred.